Powerball has a guaranteed minimum jackpot of $3 million but cannot go higher than $100 million. Too bad. 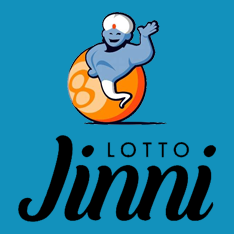 Powerball is a national Australian lottery, however, is operated by various companies in the different states. Powerball is run by Golden Casket in the state of Queensland. Powerball has a guaranteed minimum jackpot of $3 million but cannot go higher than $100 million. Thus, with such staggering jackpots, the fitting motto of Powerball is 'The power to change it all.' 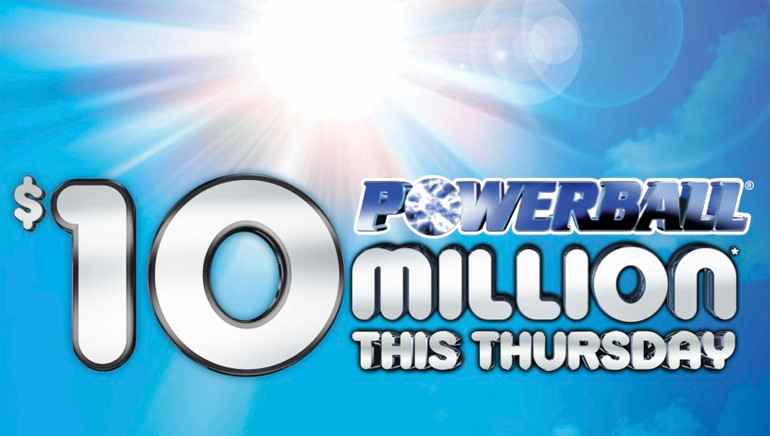 Powerball is drawn every Thursday night but is only televised when the Division 1 jackpot is over $15 million. The draw features two machines which both contain 45 numbered balls. The first machine draws five numbers while the second draws only one number, the 'Powerball'. 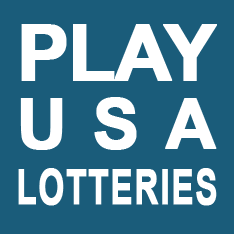 You can play a minimum of two games of Powerball for only $1.40 and the more games you play, the more chances you have of winning a prize. The odds of winning the Division 1 Powerball prize are 1 in 54,979,155. 1. Simply cross off five numbers from 45 in the first panel of your coupon, then cross off just one number (i.e. the 'Powerball' number) in the second panel with the shaded 'P'. 2. Play 'your favorite numbers' as recorded on your Golden Casket Winners Circle card. 3. Play a 'Quickpick' entry, where your numbers are randomly selected. 4. Play a 'System' entry where you select seven or more numbers (up to 20), or six or more for a PowerHit system entry. Do this by crossing the 'System' box. Prizes are pari-mutuel rather than fixed which means that the payoff odds are calculated by sharing the pool of money from the bets (after taxes) among all placed bets. 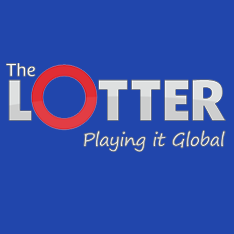 PowerHit is a type of Powerball entry which guarantees you the Powerball, because you get all 45 Powerball numbers in the one game. A game with a PowerHit entry is equivalent to 45 standard Powerball games, which means 45 chances to win. On 30 July 2009, the $80 million jackpot was the highest Powerball prize in history. 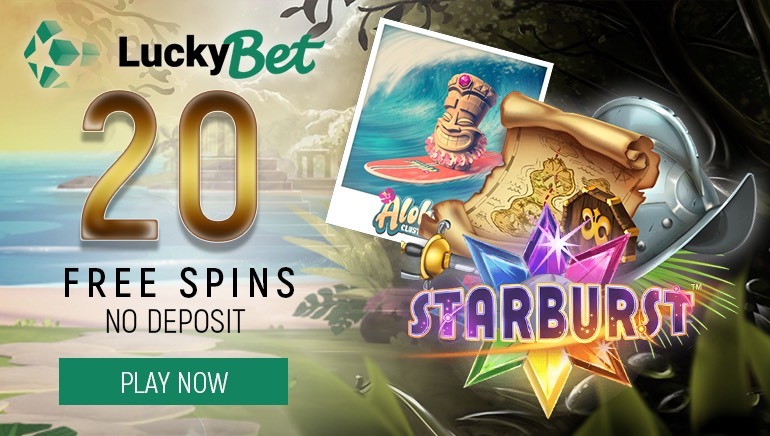 The jackpot continues to grow until it is hit by one (or more) lucky players. A certain percentage of every dollar spent on Powerball is returned to the Queensland community to help fund health, sports, arts and not-for-profit organisations.